Come celebrate the Chinese New Year, February 16th with Matsuri! 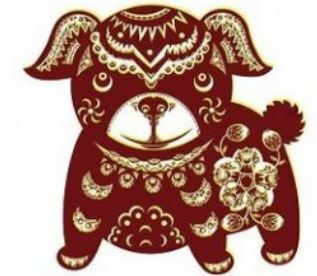 We will be entering the Year of the Dog. Honest and loyal, Dogs are the truest friends and most reliable partner.